Honey is a natural – clean label sweetener. But not only. Nowadays it becomes an important ingredient of the food and beverage and skincare industry – thanks to its properties as a prebiotic, raw material for fermentation, clarifying agent, antioxidant, enhancer. Despite these many forms, honey’s essence lies in its natural simplicity. Honey is primarily composed of fructose, glucose, and water. It also contains other sugars as well as trace enzymes, minerals, vitamins and amino acids. Honey is not created or manufactured in a facility. It occurs naturally in one of the world’s most efficient factories: the beehive. Bees may travel as far as 8000km and visit more than four million flowers to gather enough nectar to make just one kilogram of honey. 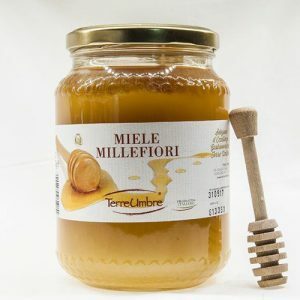 Generally, the single-flower honey is appreciated because of its delightful aroma, meanwhile, the millefiori (wildflowers) is noticed for its beautiful delicate aroma. The color and the consistency and overall the taste of honey depend on the period of blooming, bringing a lot of different flavor and olfaction: from the delicate aroma of acacia honey – crystal clear and runny, to the intense aroma of linden, from the malty aftertaste of honeydew of fir tree, to the bitter taste of chestnut – dense and dark, from the rough flavor of honey eucalyptus, to the more gentle and fruity taste of rhododendron and cherry. Nowadays being mainstream is no more appreciated. 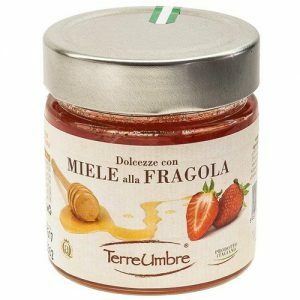 That is the reason why nectar of fruit comes out, from a combination of honey and fruits extract. Enjoy the full and intense flavor of fruit harmonizing perfectly with the sweetness and the detox power of honey. Energy and health in just one jar. From the common taste as strawberry, lemon, blackberry, orange, to the more exotic flavor as mandarin, green apple, and forest fruits. Rich of simple sugars, enzymes, vitamins, iron, potassium, phosphorus and trace elements, it’s an ideal choice for a snack, great sweetener tor teas and herbal teas. Suitable for all ages and particularly suitable for children and sportsmen. 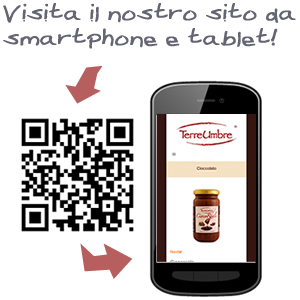 Best match with cheese, ricotta, dairy products, can also be used for marinating and glazing meat.